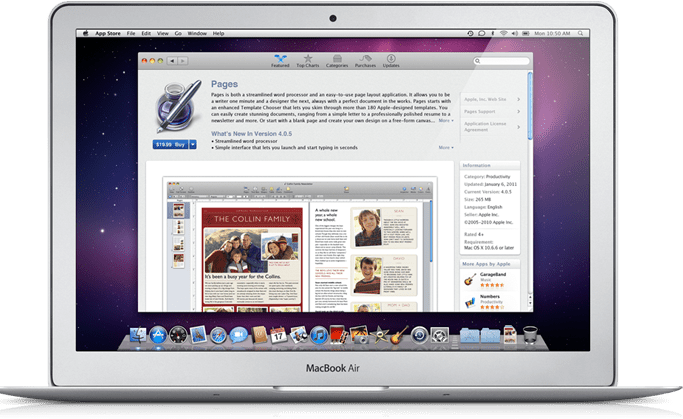 The Mac App Store is very similar to the standard App Store, the only real difference is that the Mac App Store is actually a way to purchase applications and programs for Apple computers rather than iOS devices like the iPhone and iPad. It has only been around for a little under a year and Apple has already announced that the Mac App Store officially broke 100 million downloads this week which is an absolutely astonishing achievement in such a short time period. 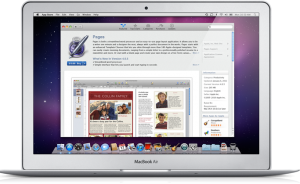 Analysts questioned the idea at first because it seemed unnecessary and redundant but clearly shoppers have voted with their wallets by showing 100 million strong that the Mac App Store is in fact worthwhile. Apple will continue updating and adding programs to the apps store in the future as it’s success will simply continue to grow.